Enjoy the freedom of this unrestricted property in a great school district! 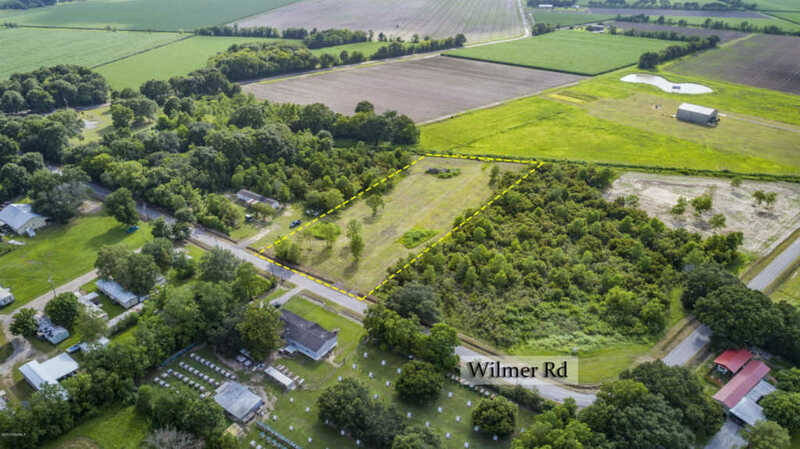 1.96 acres in a quiet country atmosphere- perfect to build or move your home to. Located in Flood Zone X - not requiring flood insurance.